I don’t have all of the answers. I’m not perfect. Sometimes I yell at my kids. I’ve run late to events a handful of times. I forget to do my bible readings and have to play catch-up. 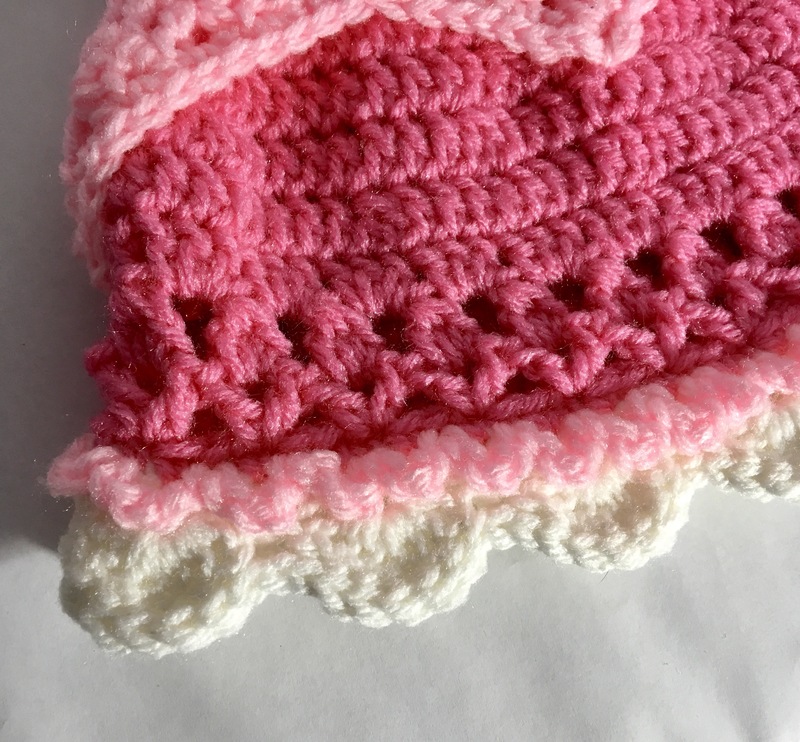 But, after many years of searching, experimenting, and studying, I feel like I have finally been able to take my God-given talent with crochet and use it to serve God. And when I say years, I mean it! Allow me, if you will, to provide a bit of background information. I am a middle child. I fit each and every stereotype that you can use for middle children: I am secretive, calm, level-headed, rational, able to see both sides of the situation, and blame myself when things go wrong. Growing up, I tried EVERYTHING in an attempt to figure out where I fit in the world: violin, piano, theatre, softball, gymnastics, karate, hockey, candy striper, volleyball, chorus…none of it fit, and I never found my passion. Then in Highschool, I was mistakenly placed in an art class. At first I was pretty upset about this: I couldn’t draw, and I had wanted to take a different class. I was convinced to stick with it for one semester, and that is the best thing that I could have ever chosen to do. God guided my life in the direction it needed to go in, and I found my passion. The next several years were spent fine-tuning and differentiating my passion. I needed to find my niche in the artistic world and I explored several avenues here as well: pencils, pens, oil pastels, acrylics, watercolor, paper mache, air-dry clay, mixed media, abstracts, canvasses…and while I loved doing all of it, and even made several amazing pieces as gifts, life changed drastically when I had children and my time fluttered out the window. 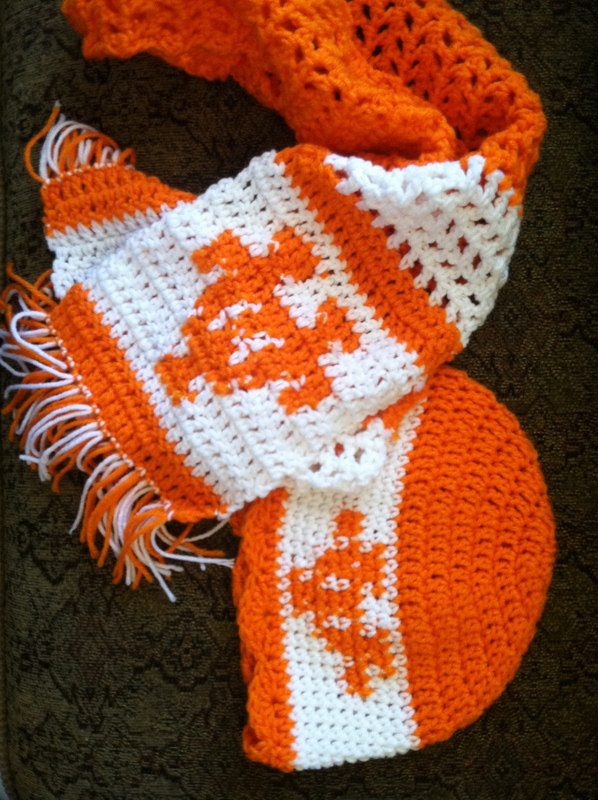 Shortly after my first was born, a dear older friend took the time to teach me crochet. I wasn’t hooked right away (pun intended), but I was curious enough to explore this artistic avenue more. I dabbled on and off for the next two years. Then, when I was pregnant with my third, with the prospect of diapering three small children on a limited income, I realized that I had to do something to supplement Mr. Lovely’s paycheck. 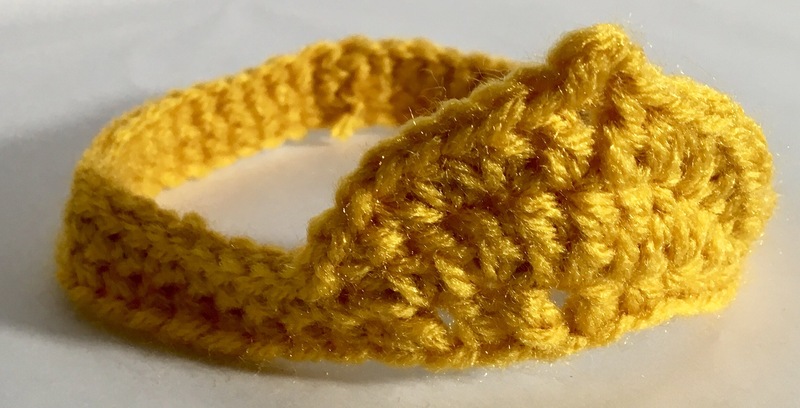 After countless hours of research, I opened up my Etsy shop and started selling Crochet. It was the perfect craft for me. I could set it down and pick it right back up as I found the time to work. I could keep it out of reach of the children and not take up a ton of space. I could Crochet while nursing the infant or watching tv. It just fit. Over the next five years, I continued To develop my talent and ability and I’ve become a professional. As we’ve gotten better control of our $$, my crochet has changed from the necessity of finished products to the luxury of patterns. I have learned over the years how to use my gift for God and to fulfill Colossians 3:17 “whatever you do in word or deed, do all in the name of the LORD Jesus giving thanks through Him to God the Father.” Today, I wanted to share how exactly I do that. Because I struggled for a long time to figure out how to use the arts and crafts to serve and glorify my Creator, and it makes no sense to keep my knowledge to myself. My children go to school for the sole purpose of making friends who they can share the gospel with. I will brag on them and say that they are accomplishing this task beautifully. The more people we know, the more hearts we can sow with the hope of eternal salvation, the more souls will be harvested for God’s kingdom. It’s like a pyramid: the larger your base is, the higher you can build. 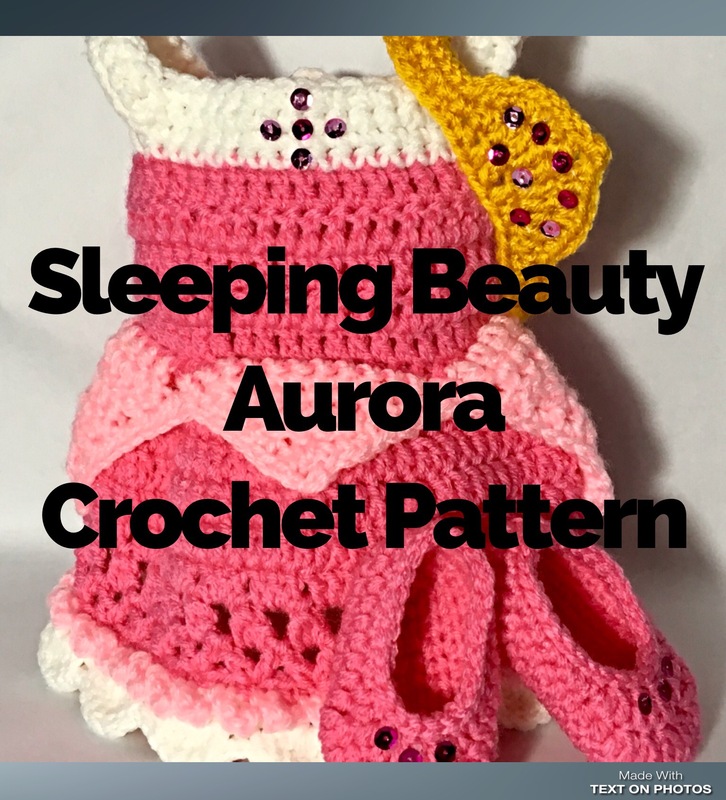 I have met so many people through crocheting. Those at the craft fairs. Those who want to learn from me. Those who want to share in the joy. Those who also sell. Those who buy. Those who create. So many beautiful souls who are being placed into my life. It would be a disservice to God if I didn’t take advantage of these contacts. Unfortunately, the world runs on $$. You cannot live with out it. A church cannot function without it. 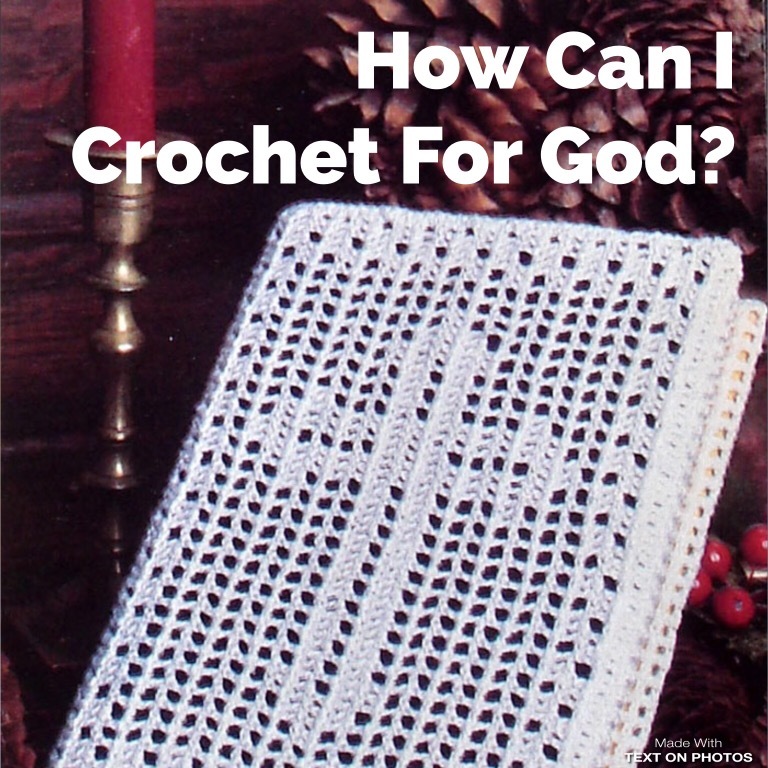 I have been able to take the extra money that I have been earning through Crochet and use it to supply bible class materials, provide food for those who are ill or struggling, and further the work of the church. A little extra can make a big difference. Encouragement comes in many different forms. I like to mail cards to people who may need a little extra boost. 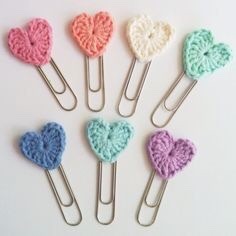 While not specific to any craft, one of my favorite things to send is tiny crocheted paper clips. The application of these are endless. I have also sent mixed media paintings with bible verses, homemade stationary from water colors, and other little doodads. The world is dark and cruel, and oftentimes seems unbearably lonely. By taking the time to make something small, and the consideration to send it off to someone else, I am reminding them that they are still making a difference in this world. Tiny little acts can add up so quickly to make such a big difference for some precious soul. Never underestimate the power to encourage. This one feels like a no-brainer to me. And goes in hand with the previous point. Doesn’t matter what sort of crafty or artistic talent you claim, make things for other people. Remember their birthday, anniversary. I have made scarfs, hats, dolls, Slippers, bookmarks, and probably other things that I can’t even remember anymore. Saves you money. Let’s the other person know they are valued and appreciated. And then, every time that person uses one of your creations, they will hopefully remember you and how amazing of a friend you are! Doesn’t have to be extravagant. My goal is to be like Dorcus/Tabitha whose funeral was filled with all of the garments she had made for the brethren. Because of who she was, and how she had I,packed everyone in her life, Paul brought her back to life to serve a little bit longer.